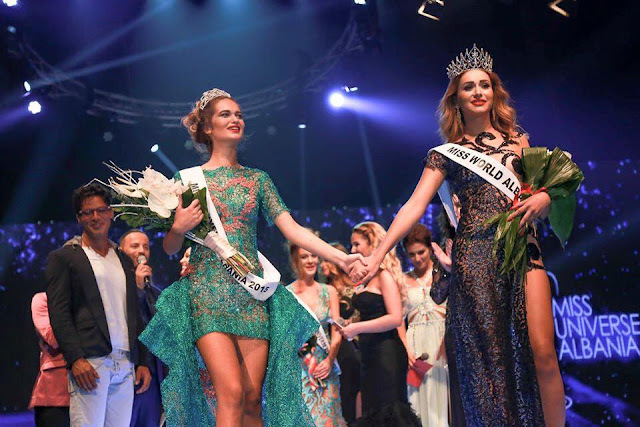 TIRANA, Albania - Megi Luka (19) was crowned Miss Universe Albania 2015 at the Tirana Congress Palace on September 19. She will represent Albania in Miss Universe 2015. In second place was Daniela Pajaziti (18) and she was crowned Miss World Albania 2015. She will represent Albania in Miss World.